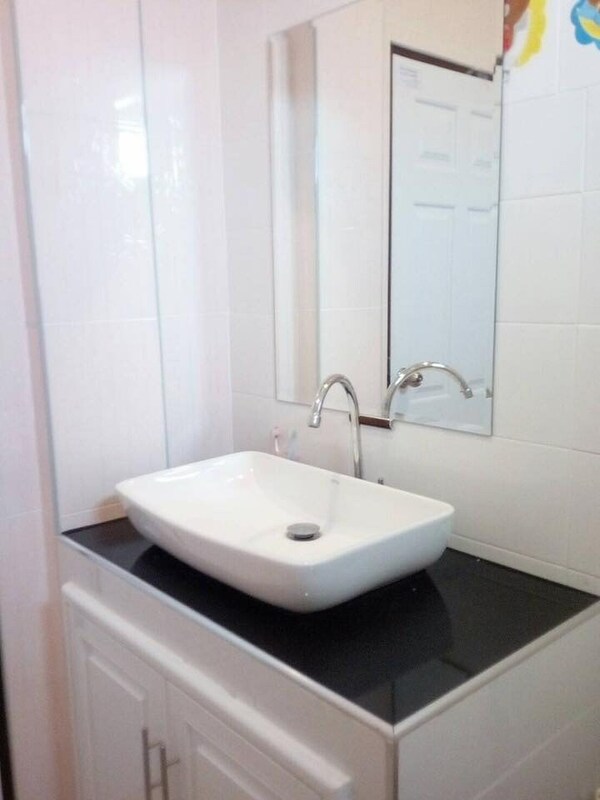 In this modern era of living, the contemporary style has influenced every part of our everyday lives. 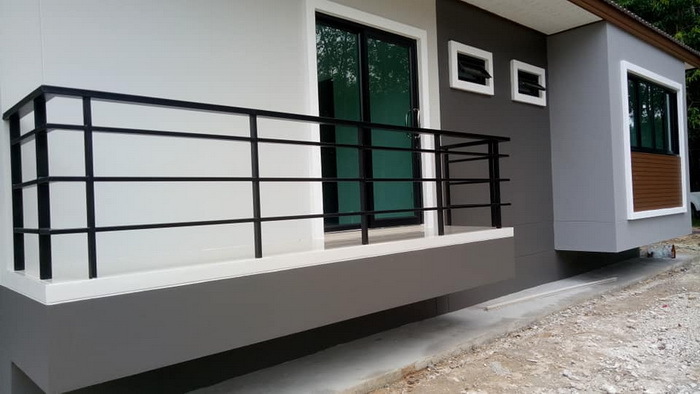 Since contemporary houses have a tendency to be smaller in nature, for the most part, simple look of the contemporary exterior design is also important. 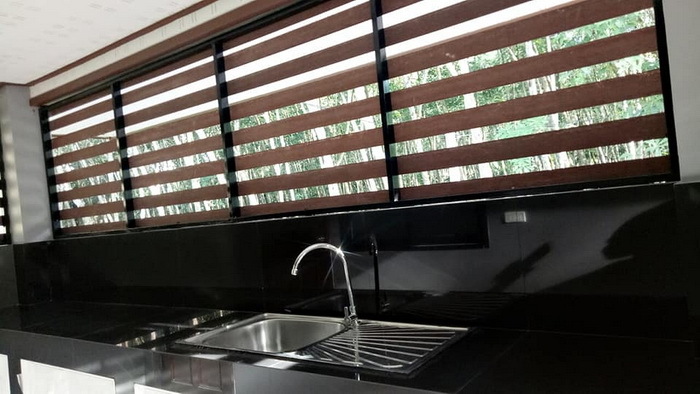 If you are looking for a contemporary design, these are the simple choice for those who are looking for a minimalistic aspect to their house. 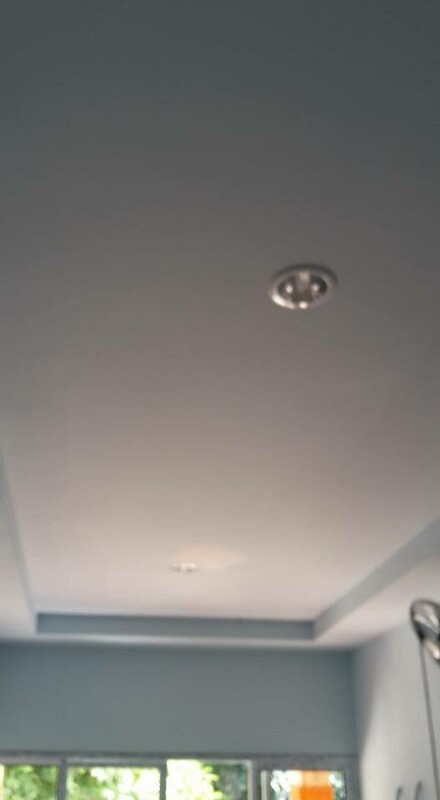 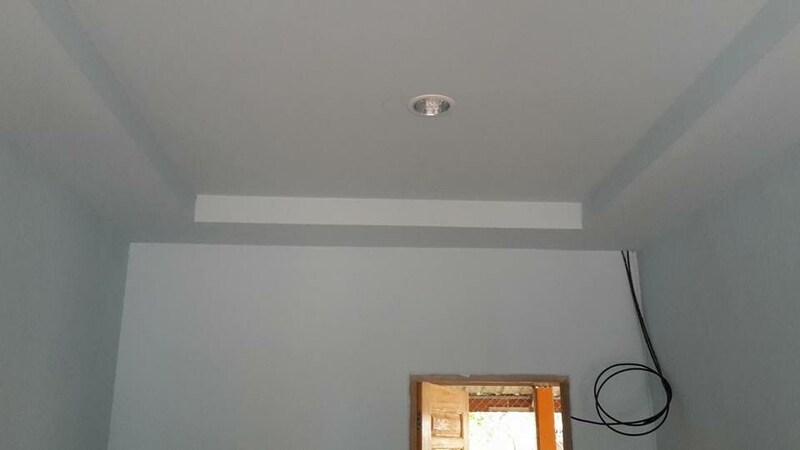 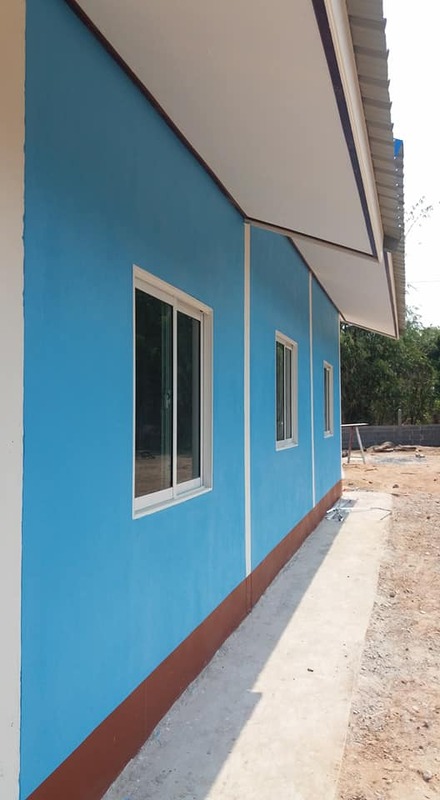 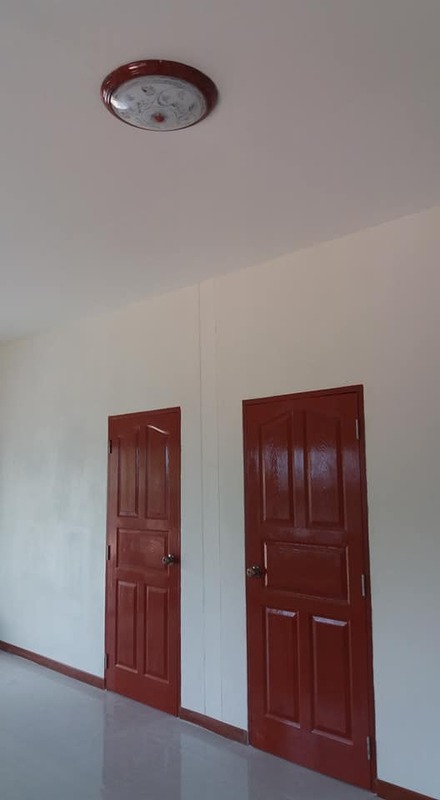 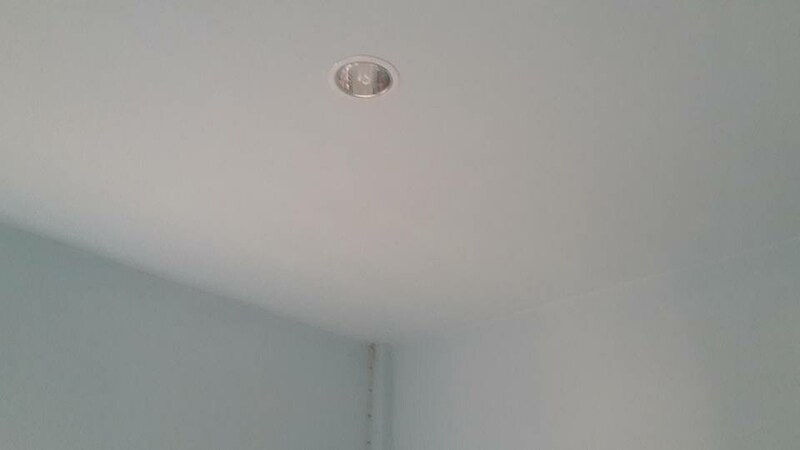 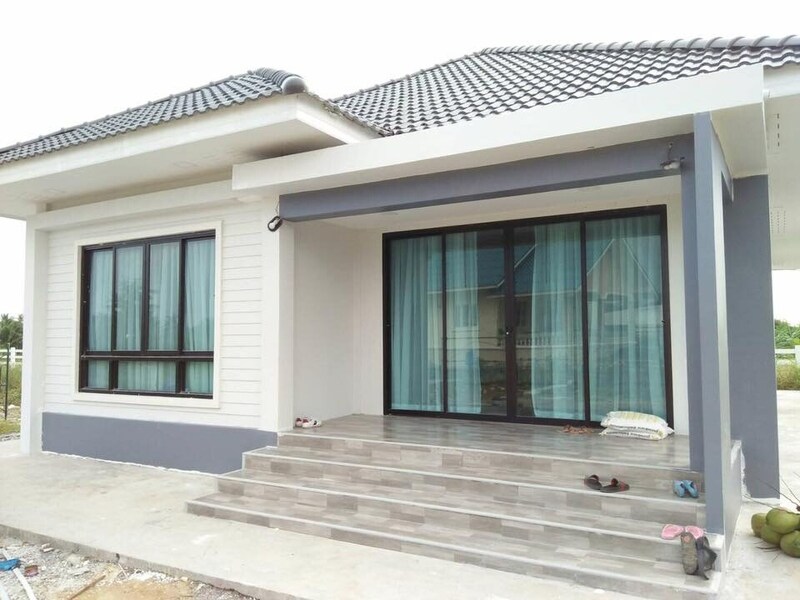 Let’s take a look at the examples below and make sure that you get some ideas and inspirations in building a new home for you and for your family. 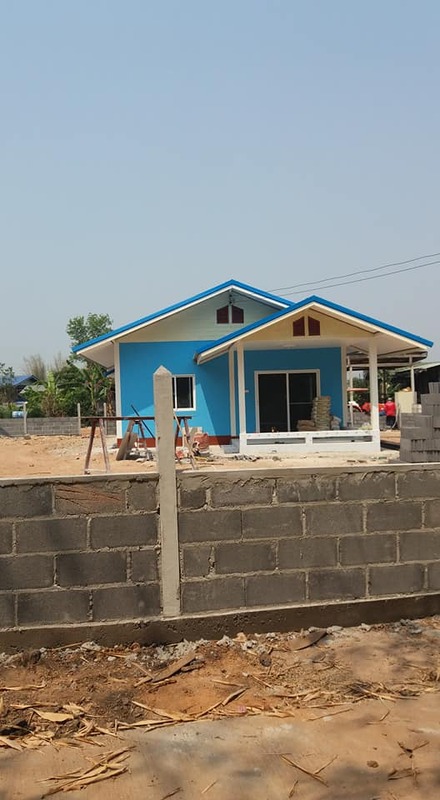 Simple single-storey house with a gable roof. 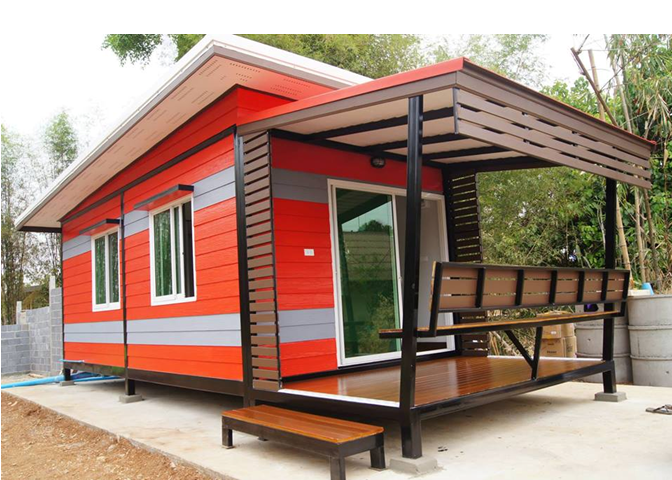 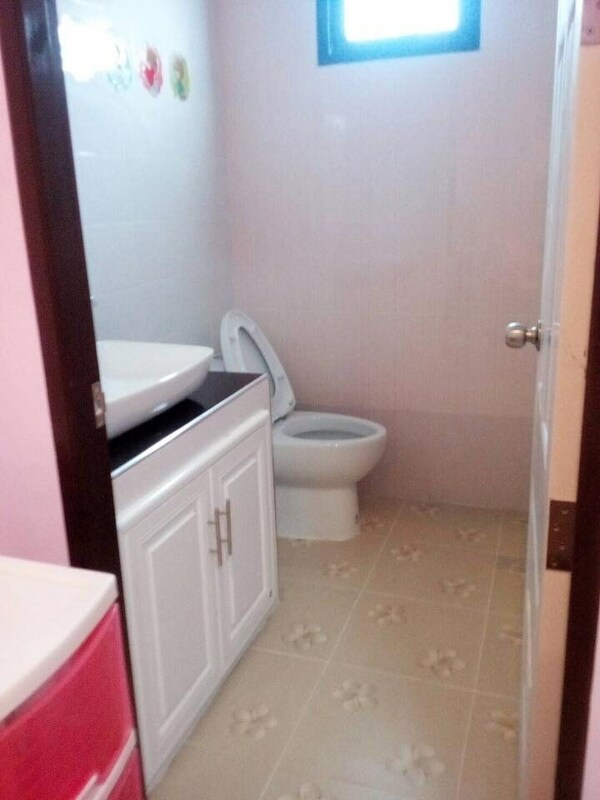 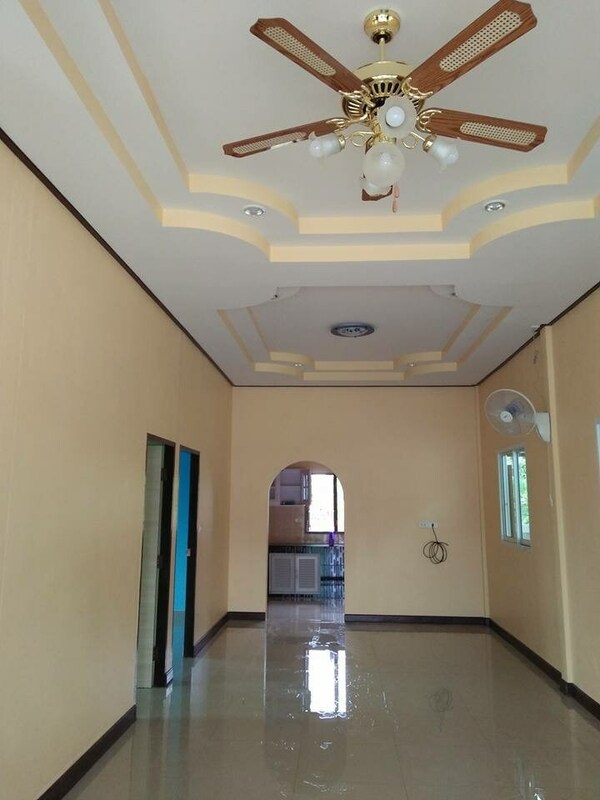 The interior of the house consists of 2 bedrooms, 1 bathroom, 1 kitchen with living room. 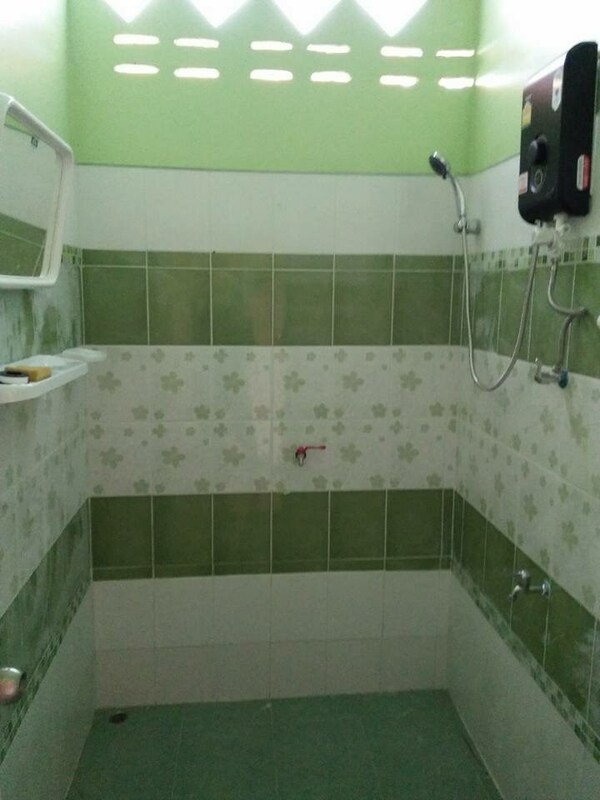 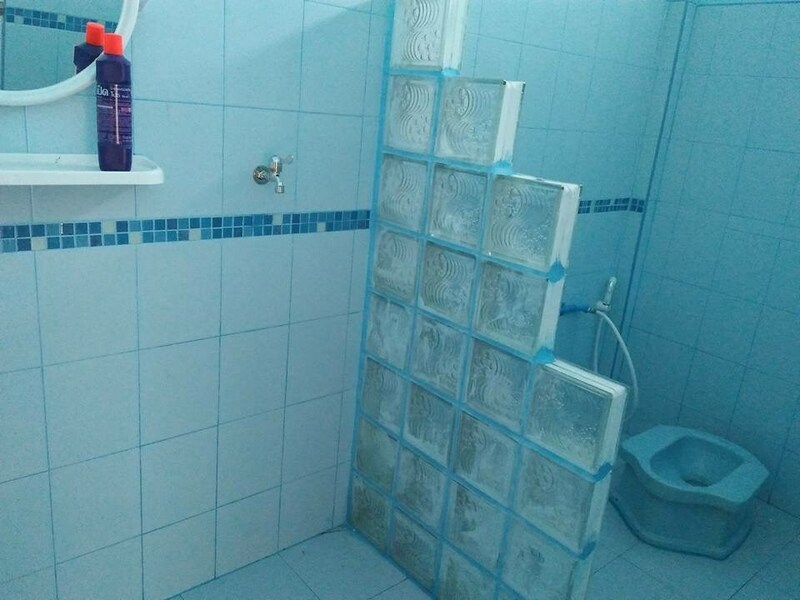 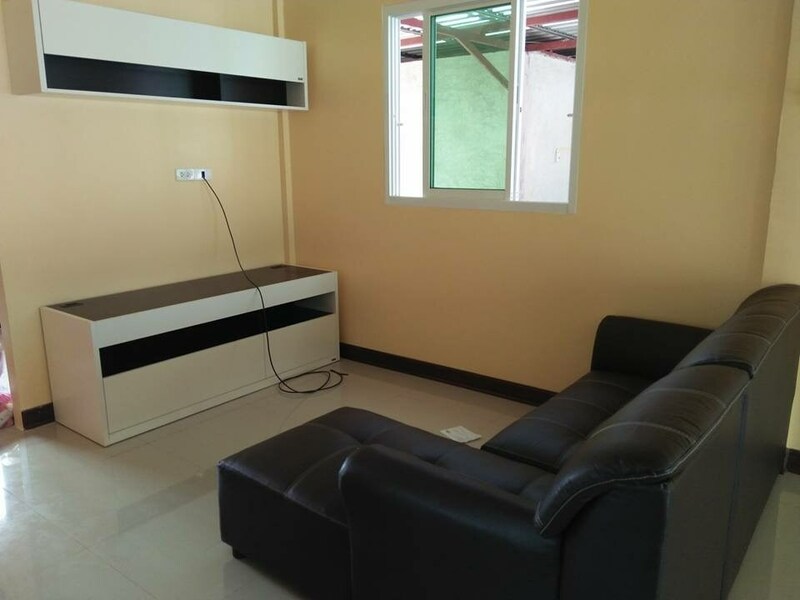 The size of 70 square meters area with a budget of 12, 234 US DOllars. 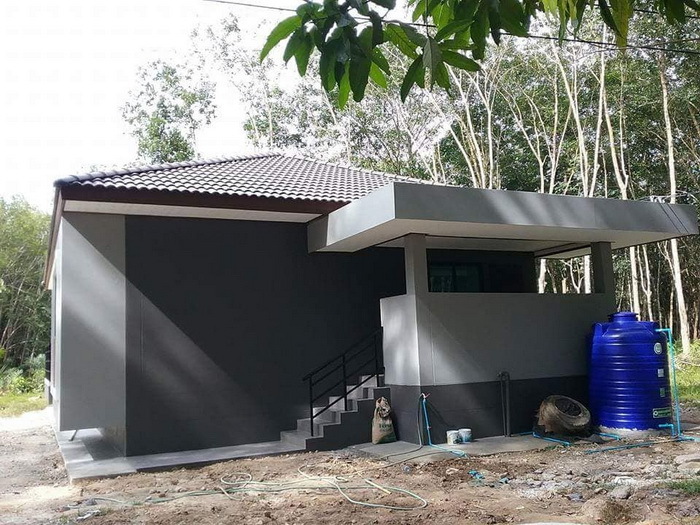 Single Storey contemporary style with modern style. 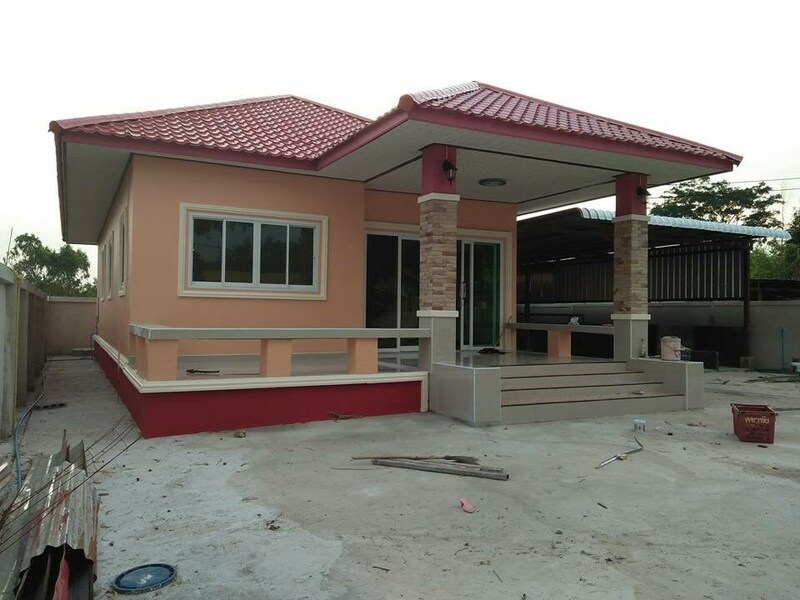 There are 3 bedrooms, 4 bathrooms, 1 hall, 1 Thai kitchen, and a living room. 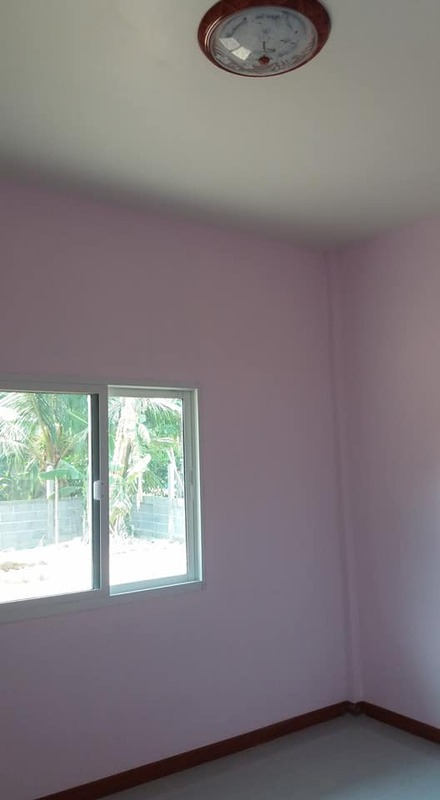 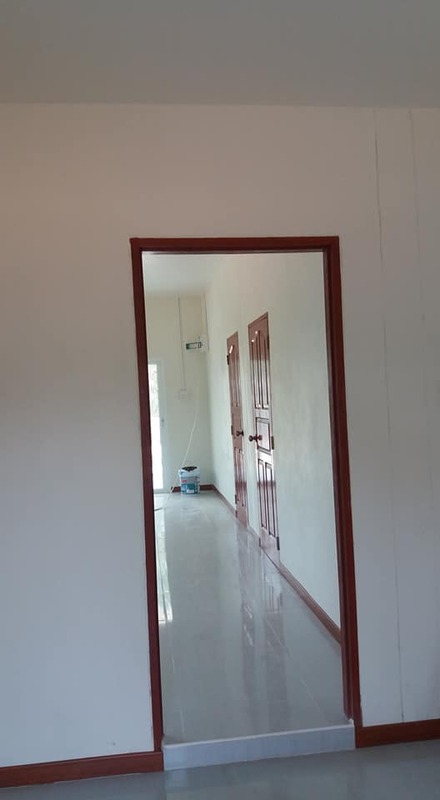 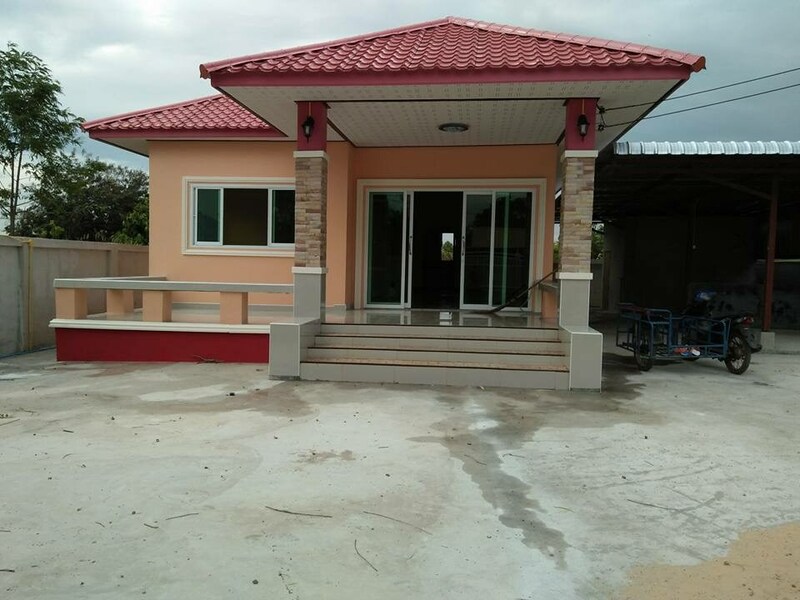 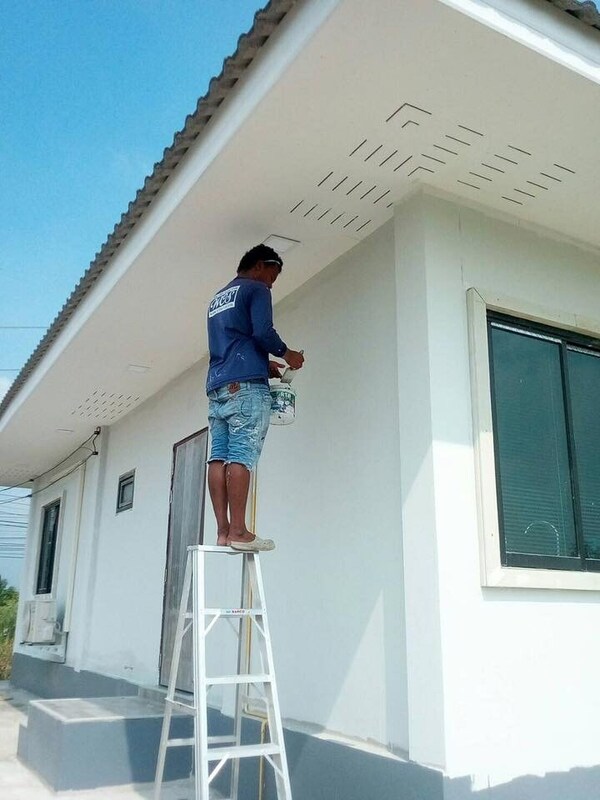 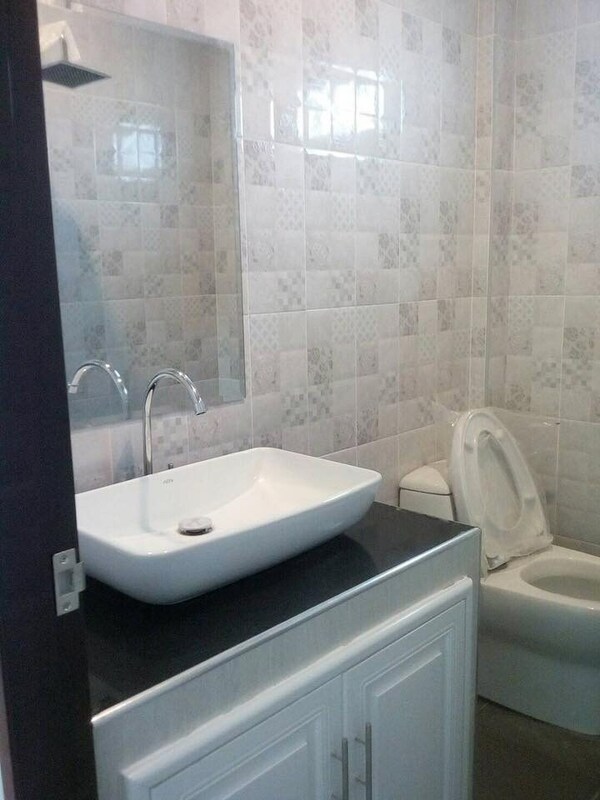 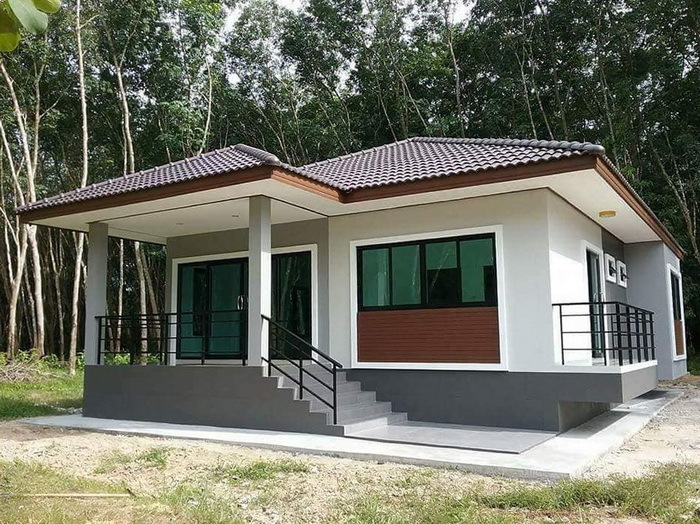 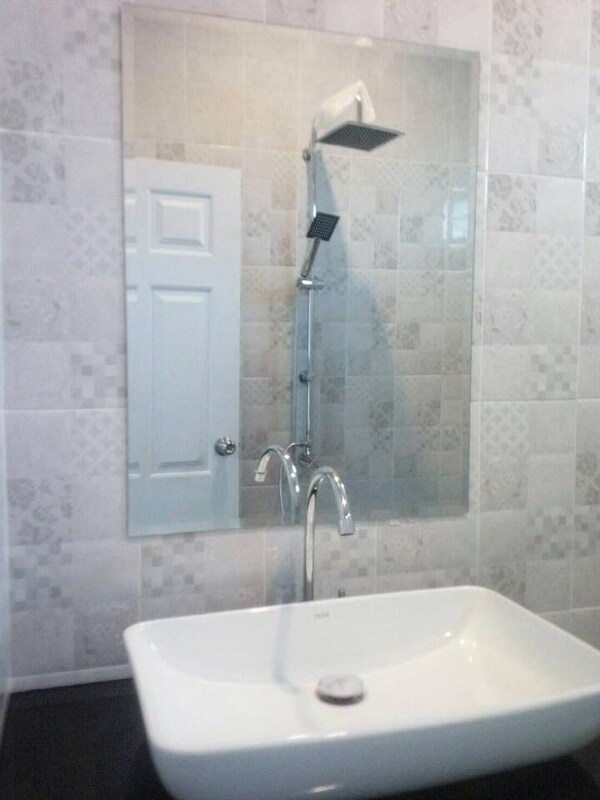 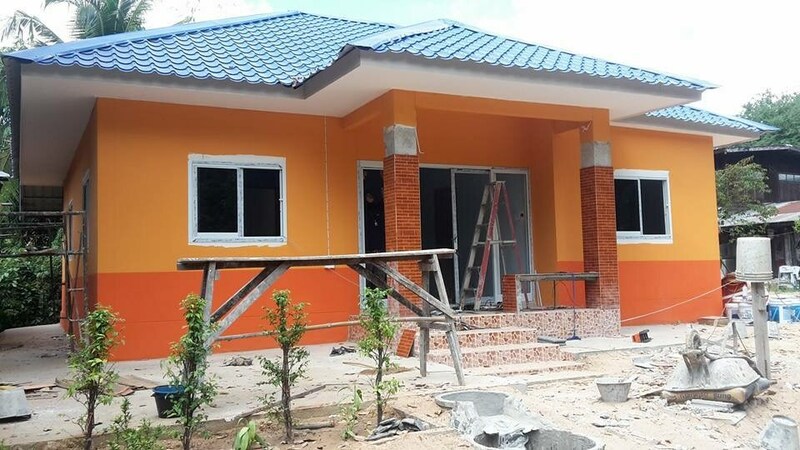 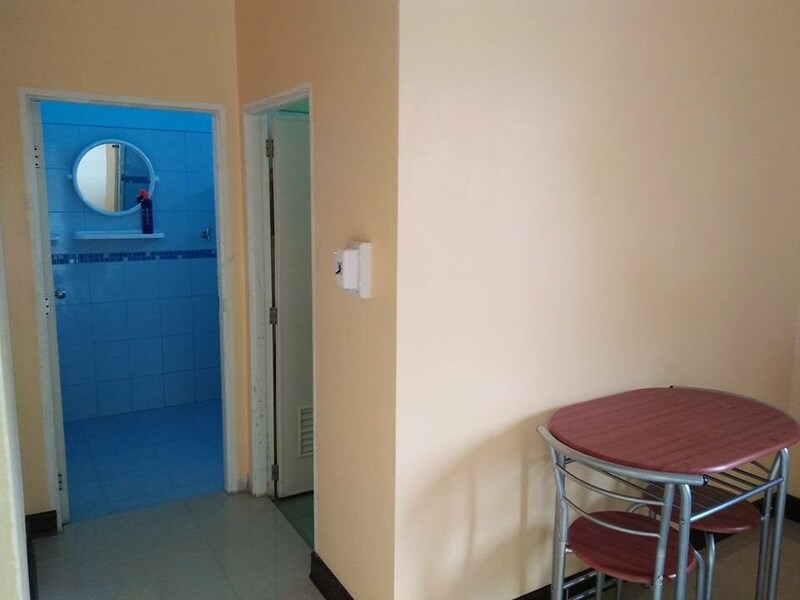 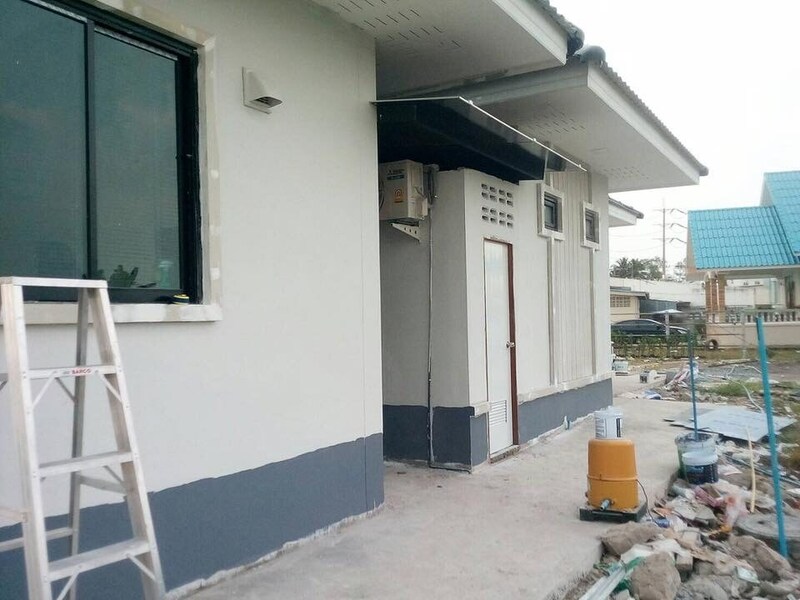 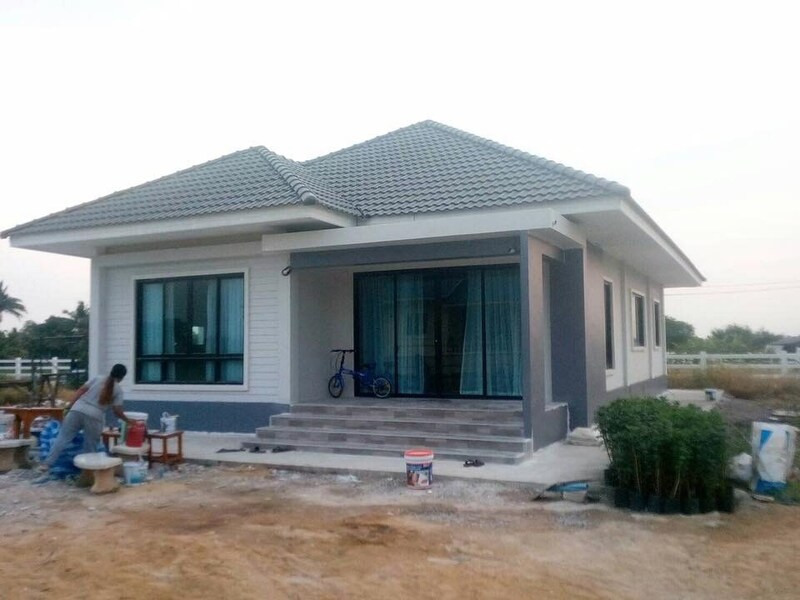 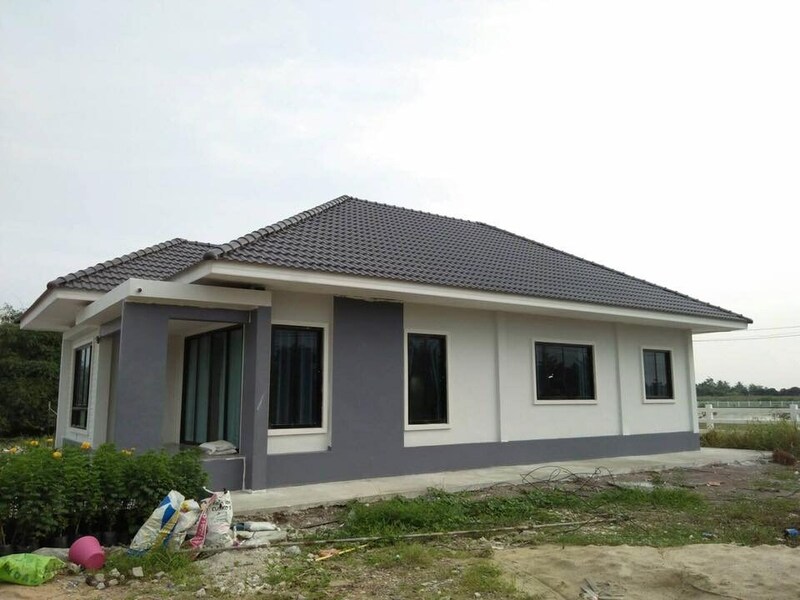 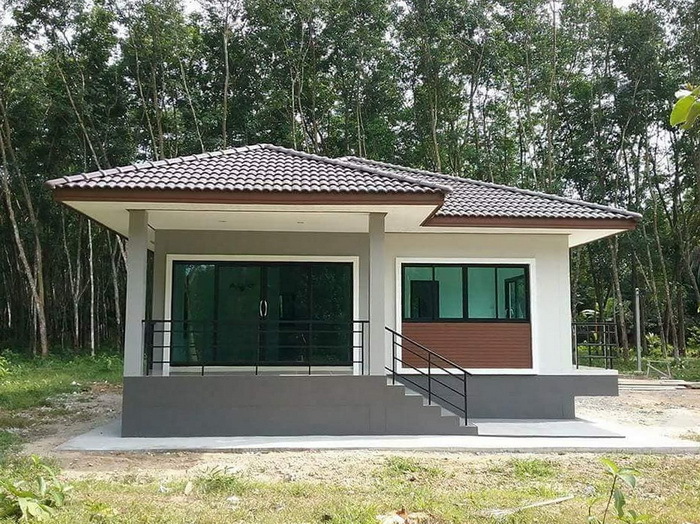 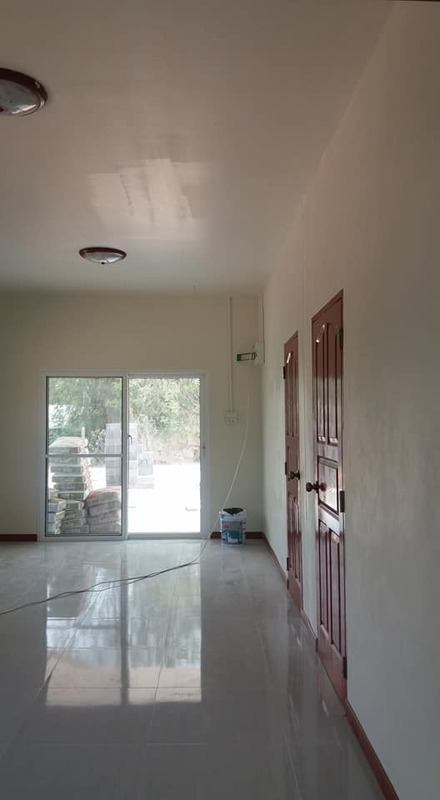 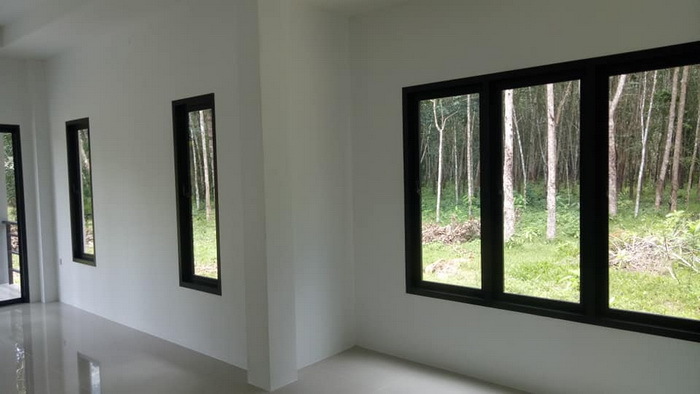 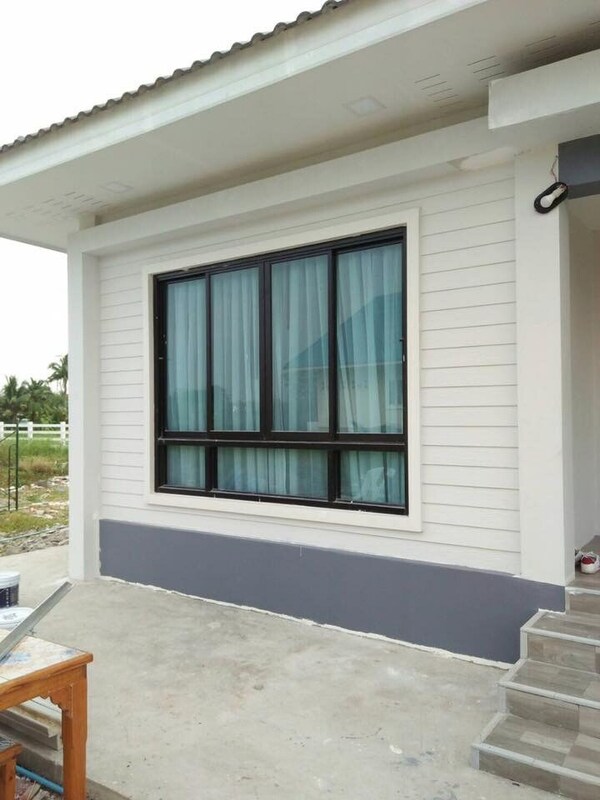 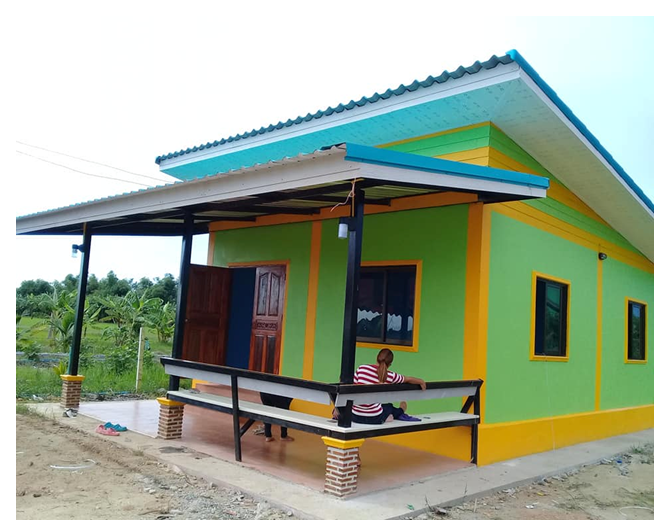 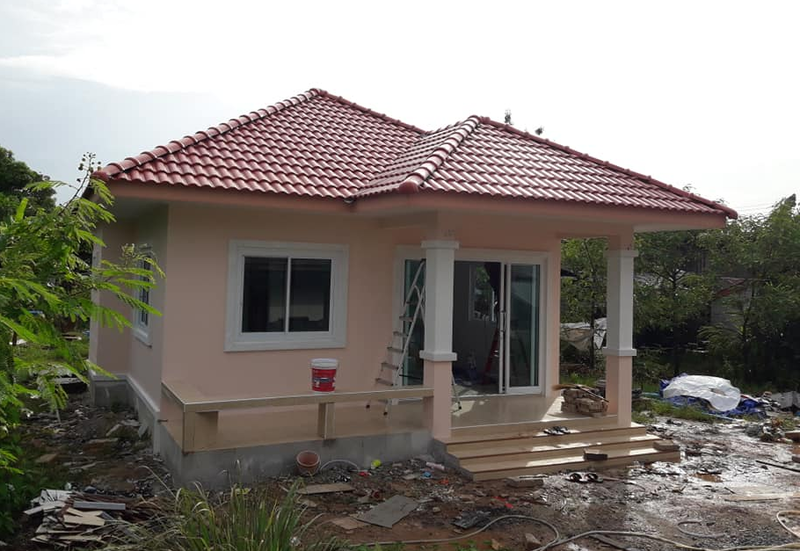 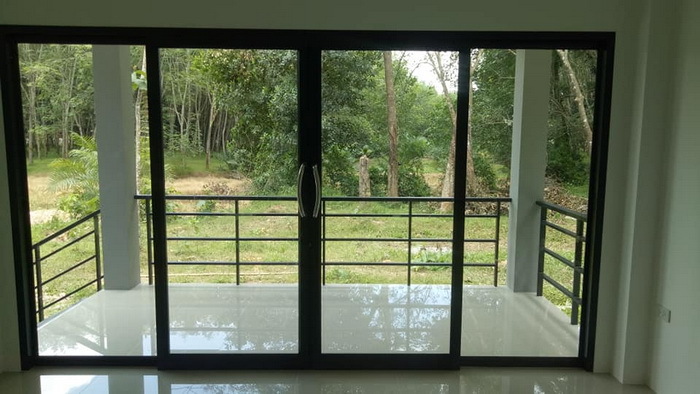 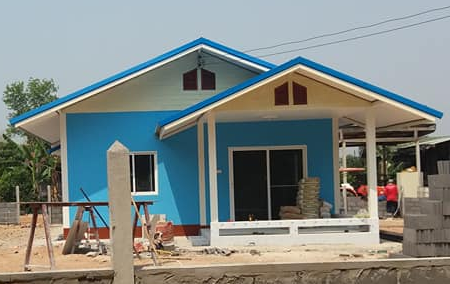 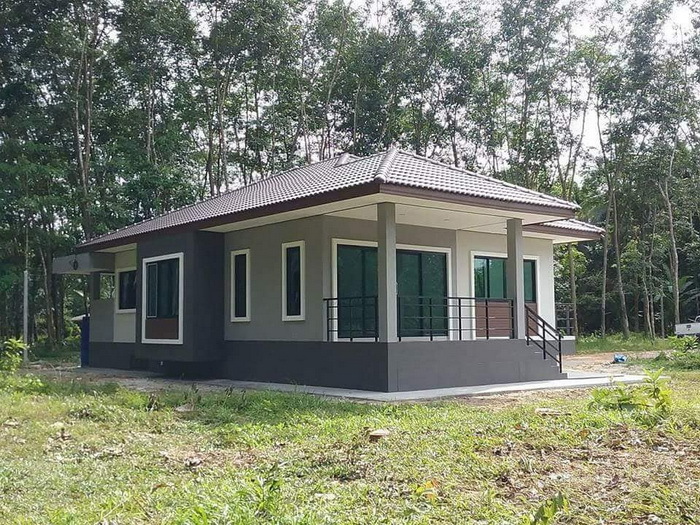 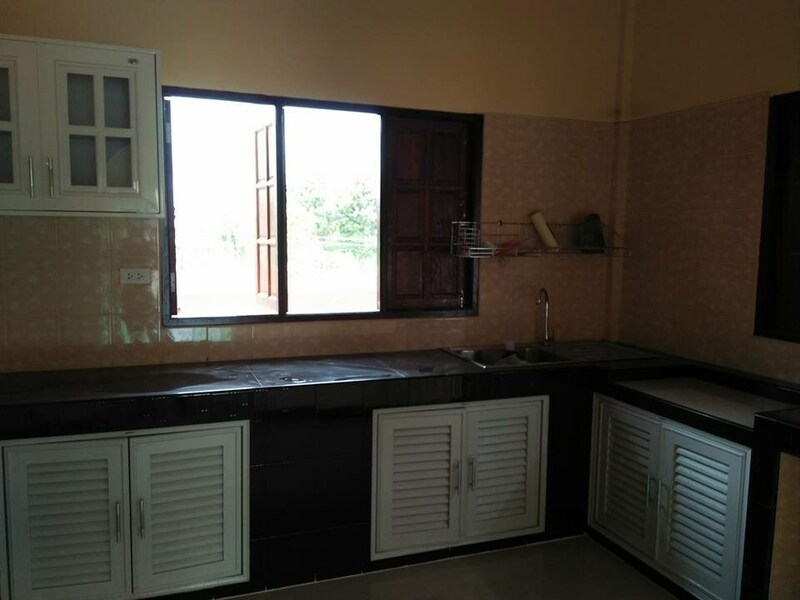 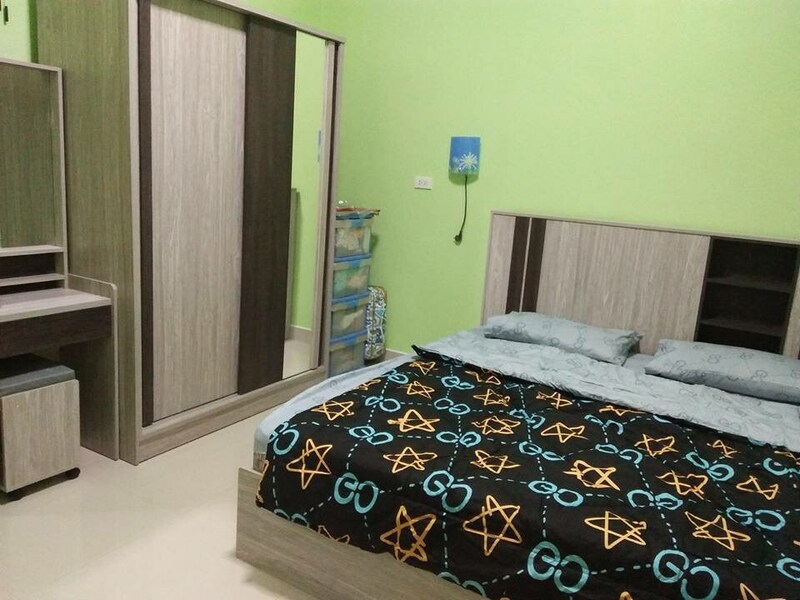 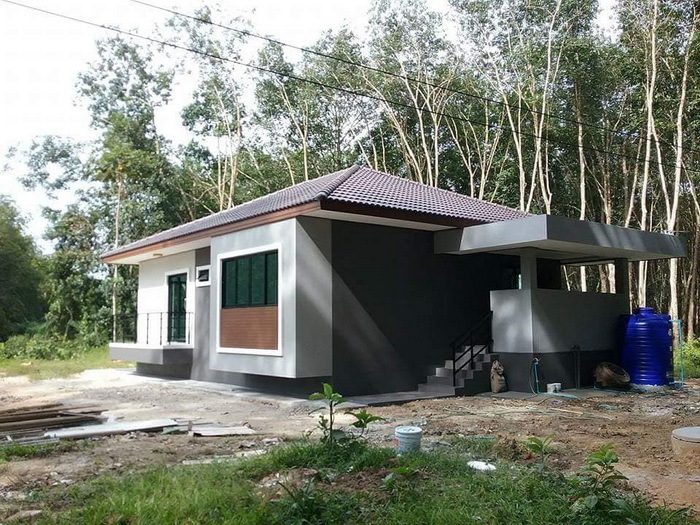 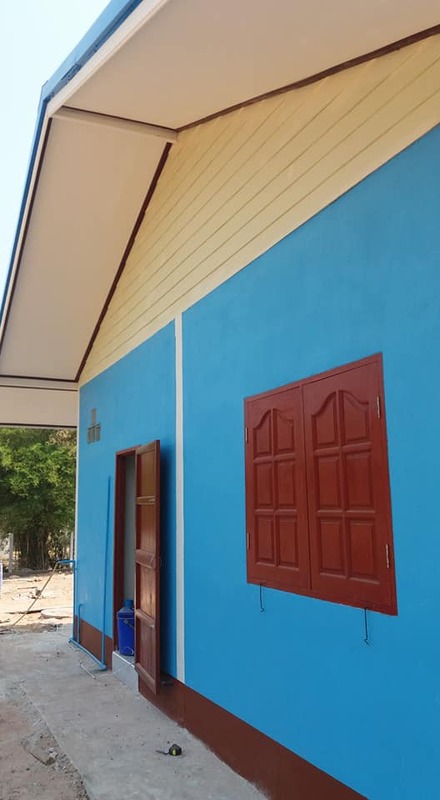 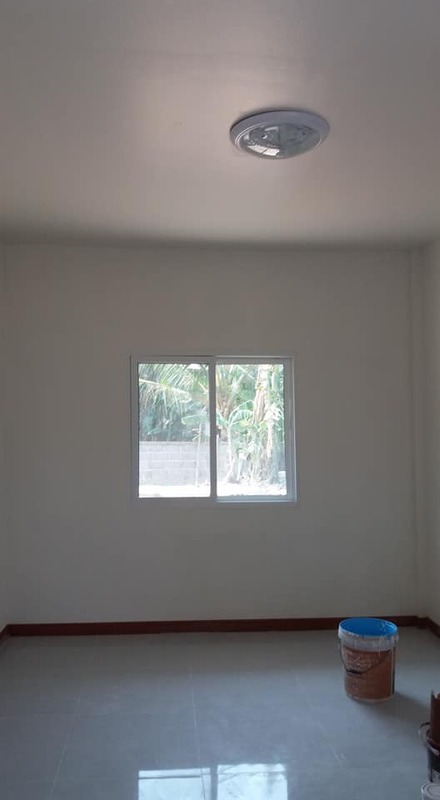 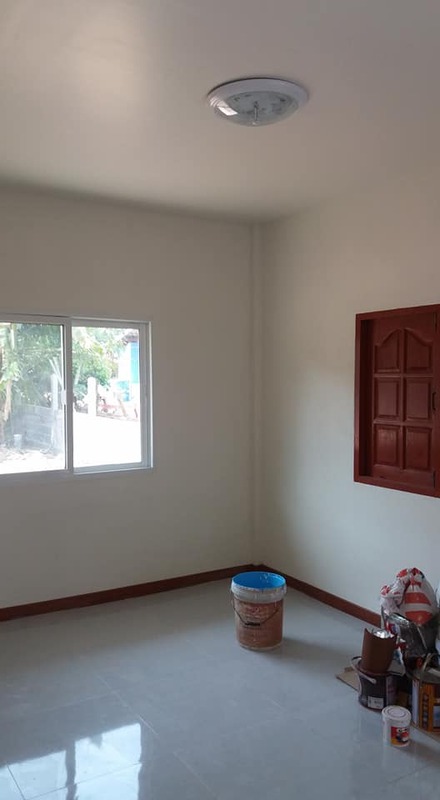 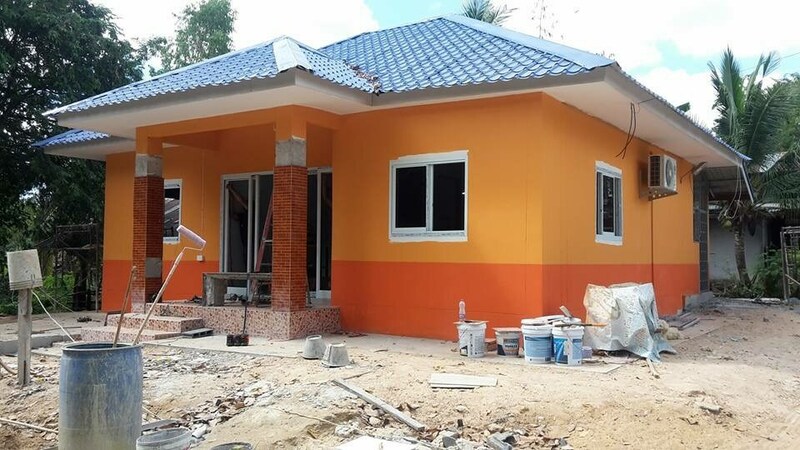 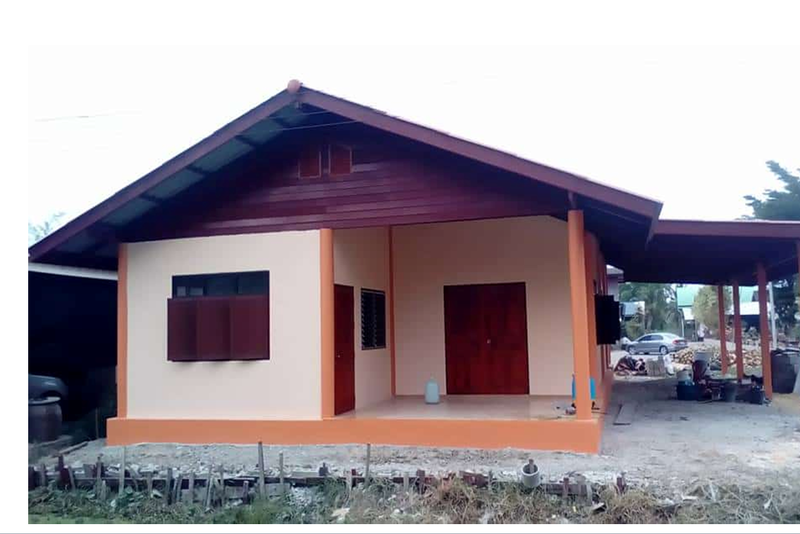 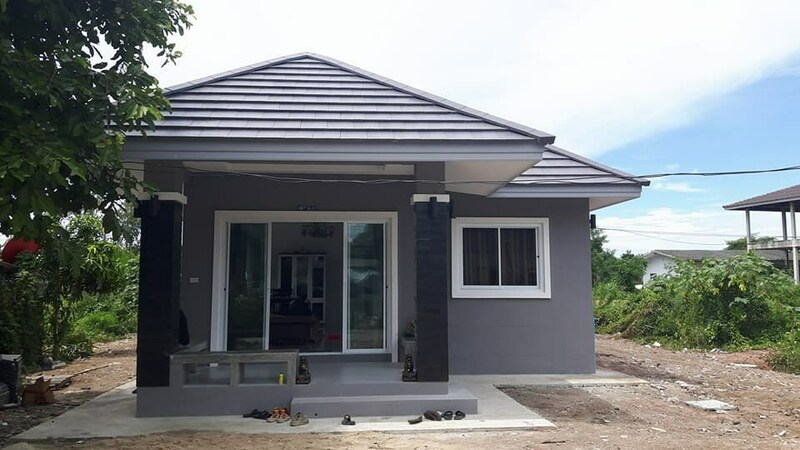 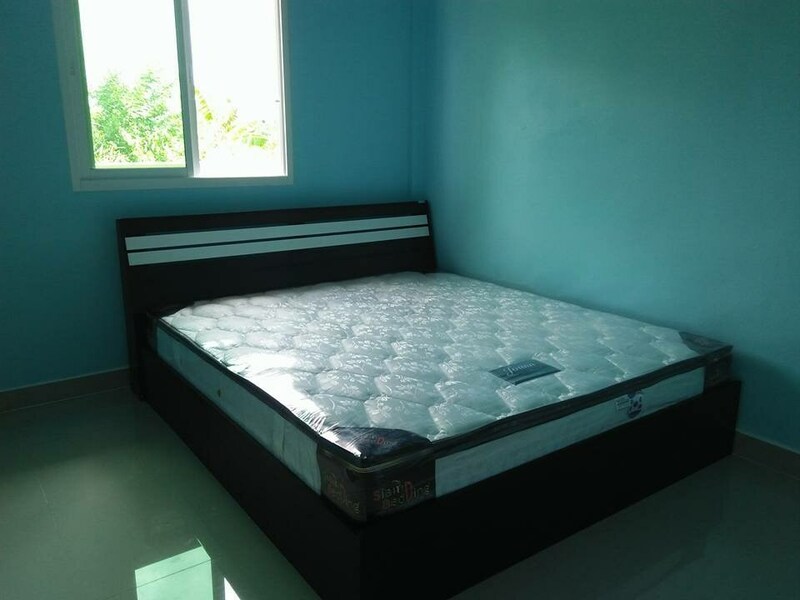 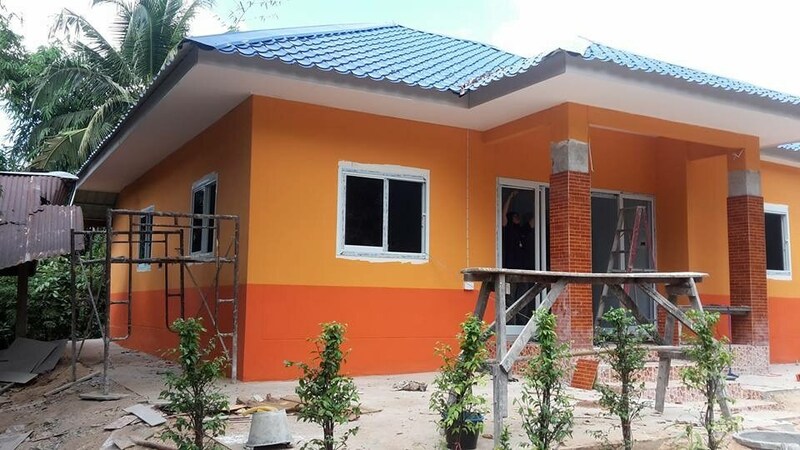 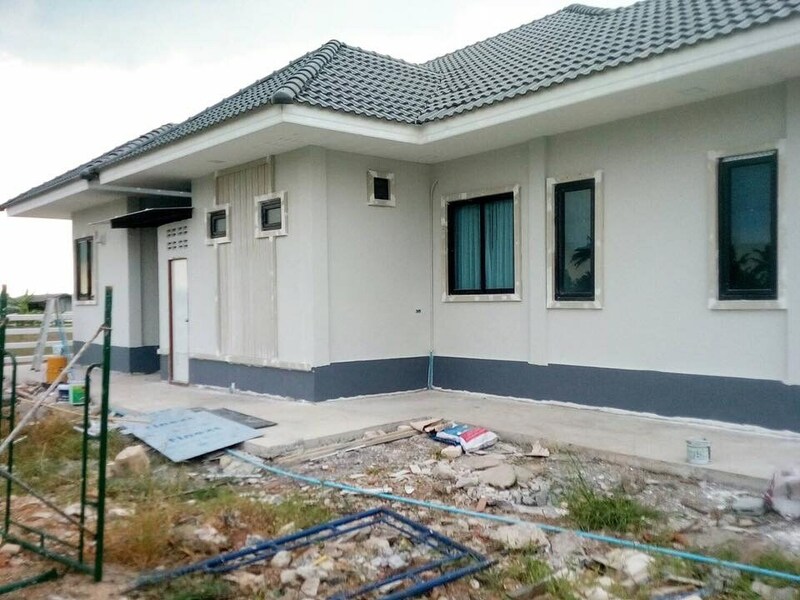 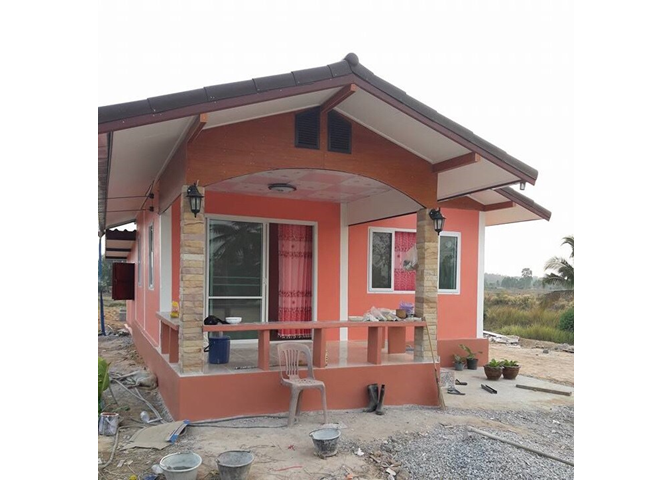 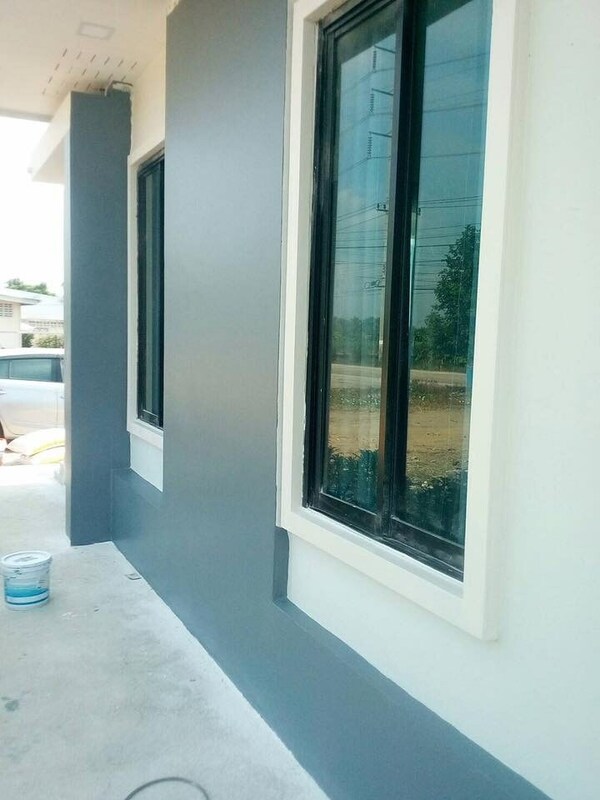 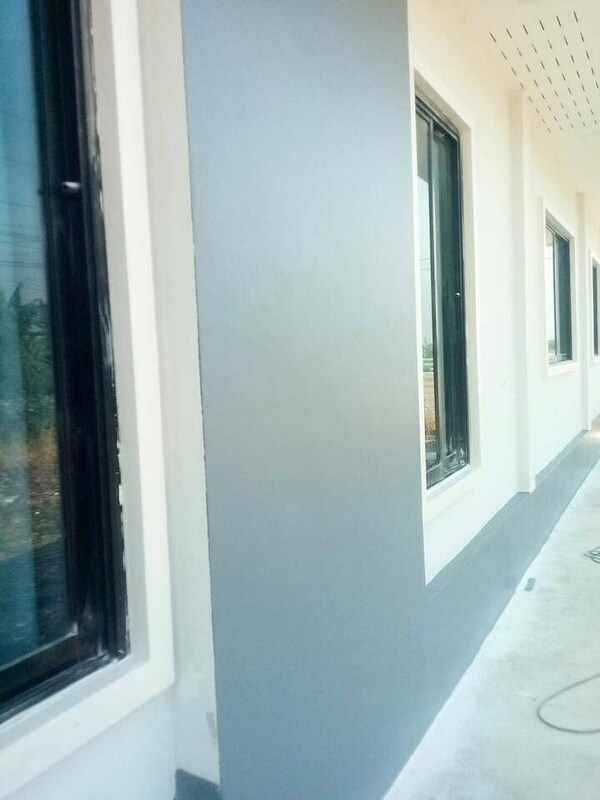 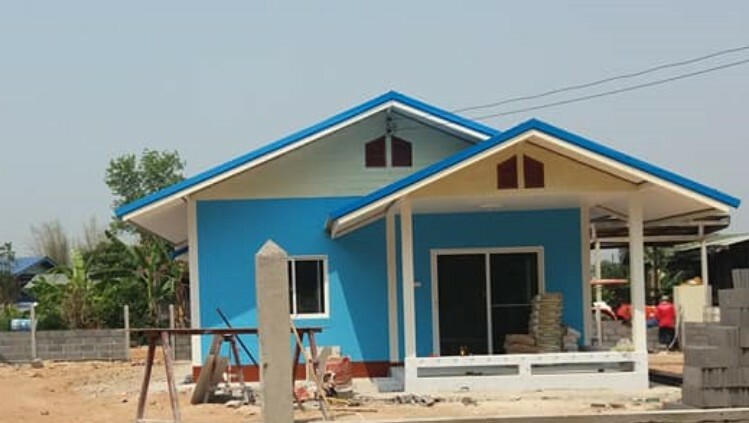 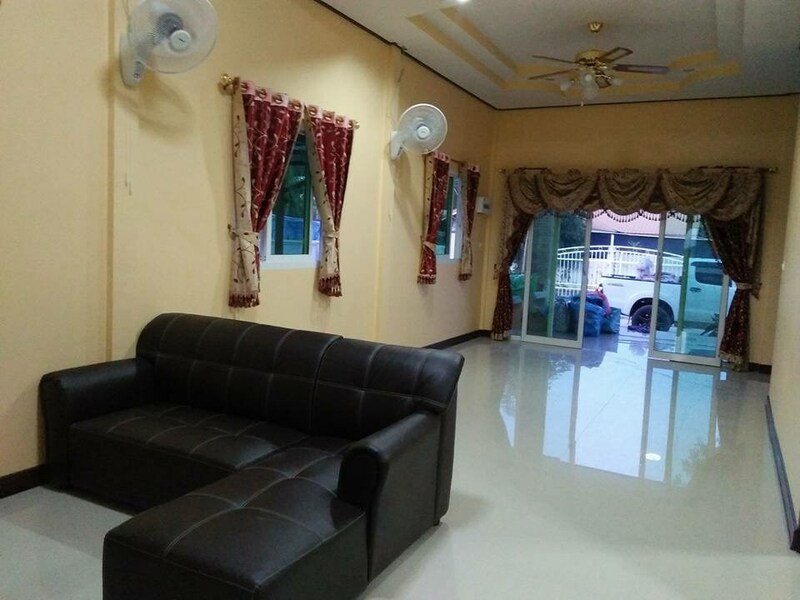 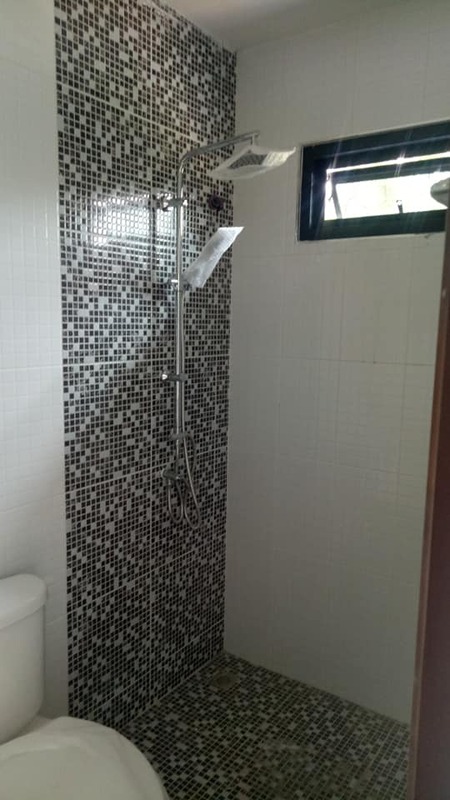 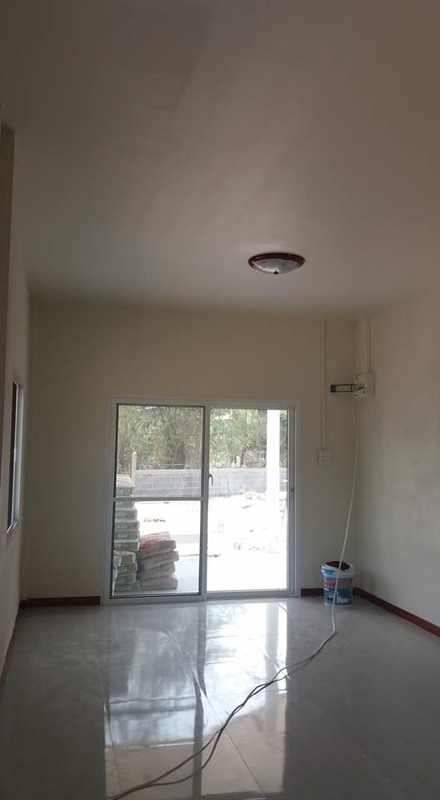 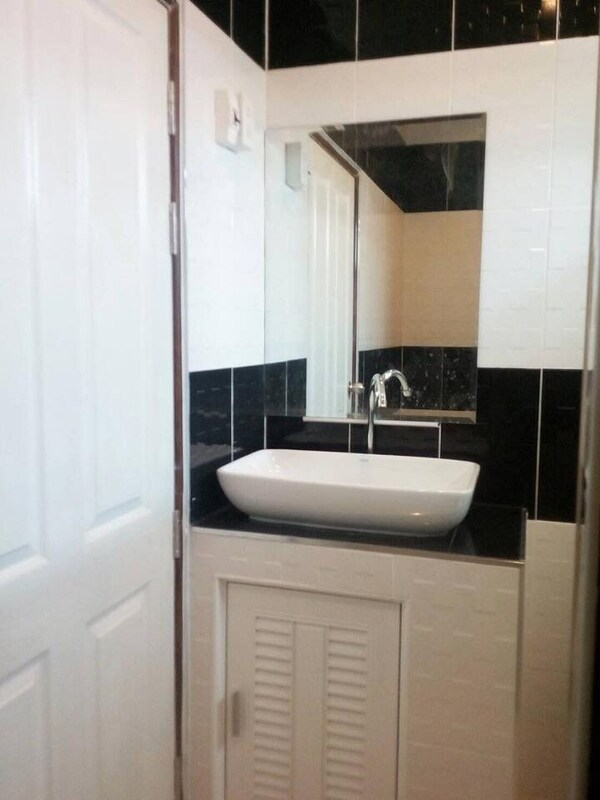 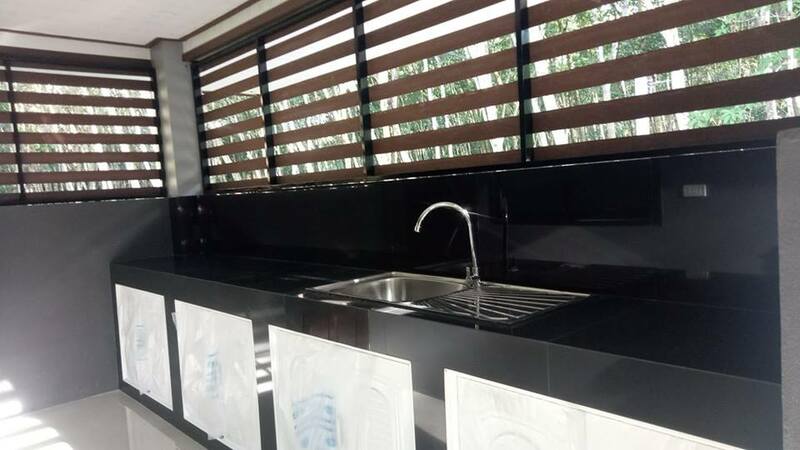 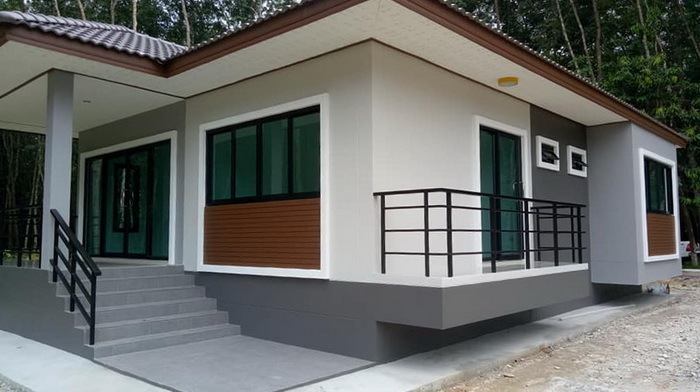 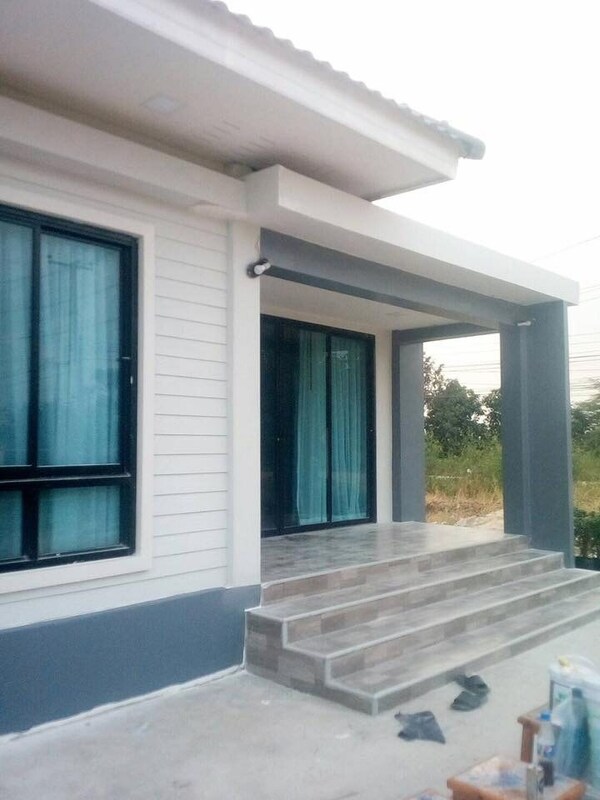 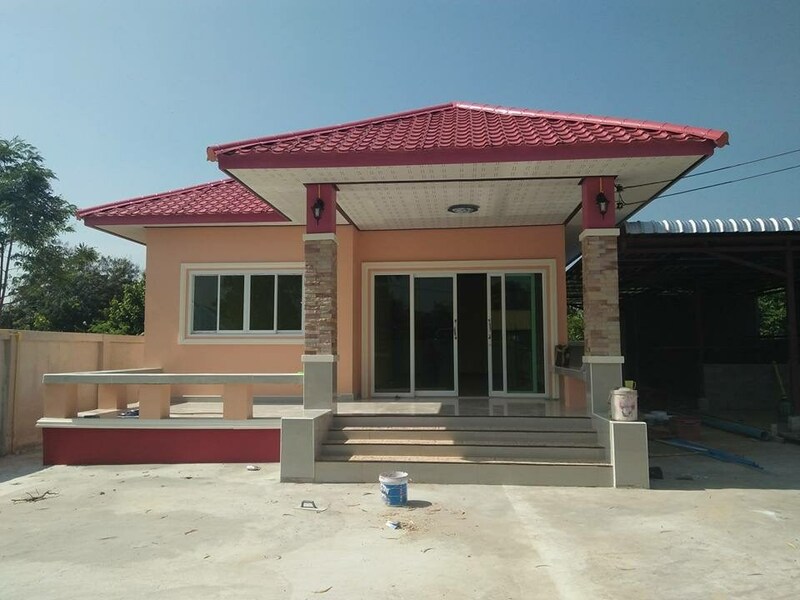 This house is a single-storey in contemporary style house consisting of 2 bedrooms, 2 bathrooms, a hall, a living room, and a Thai kitchen with front terrace. 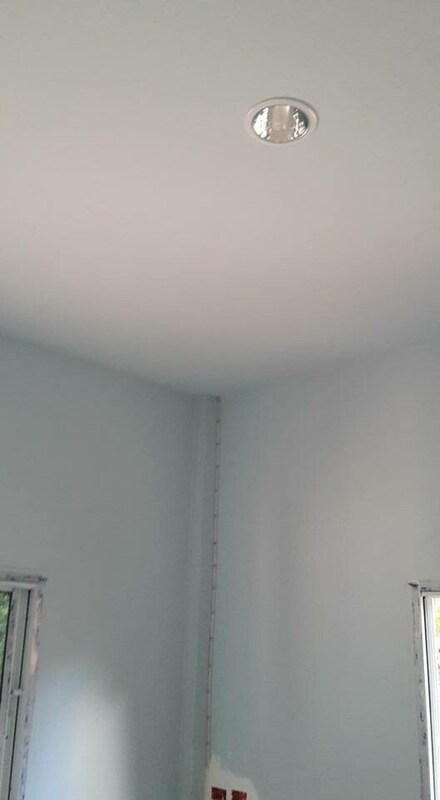 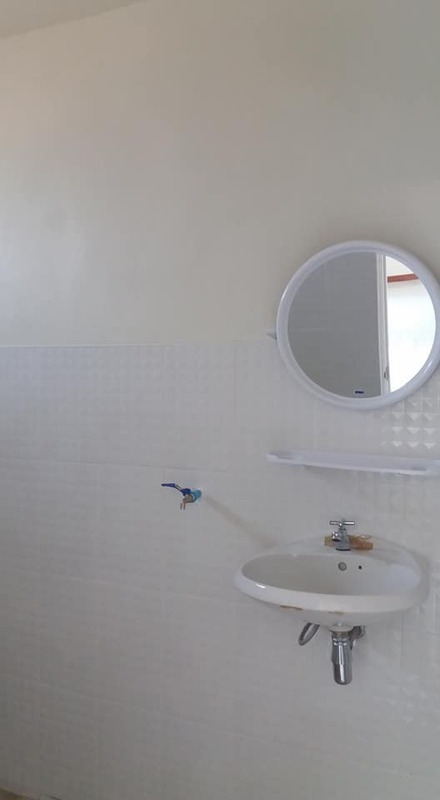 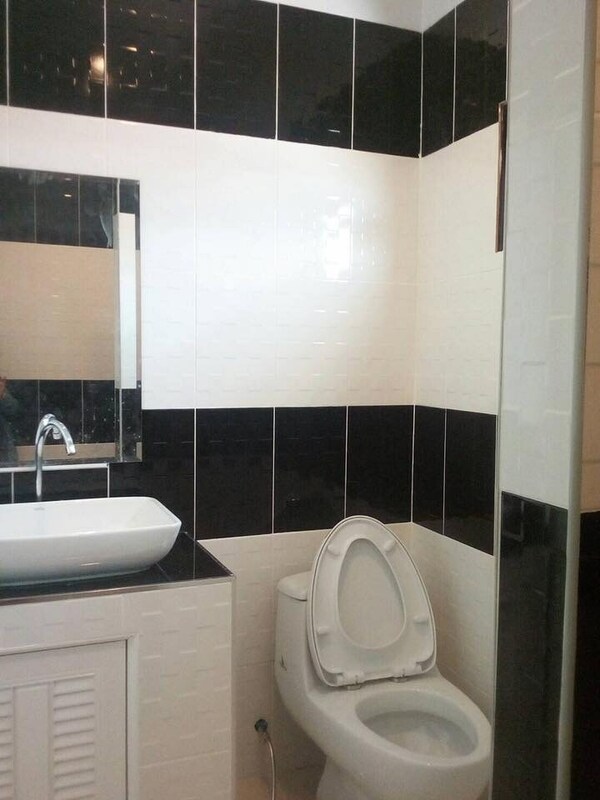 The construction cost is about 21,409 US Dollars. 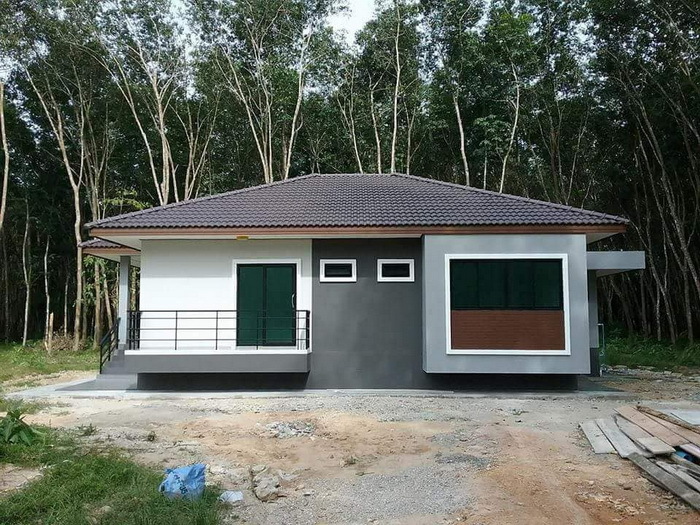 Single-storey house design in contemporary style. 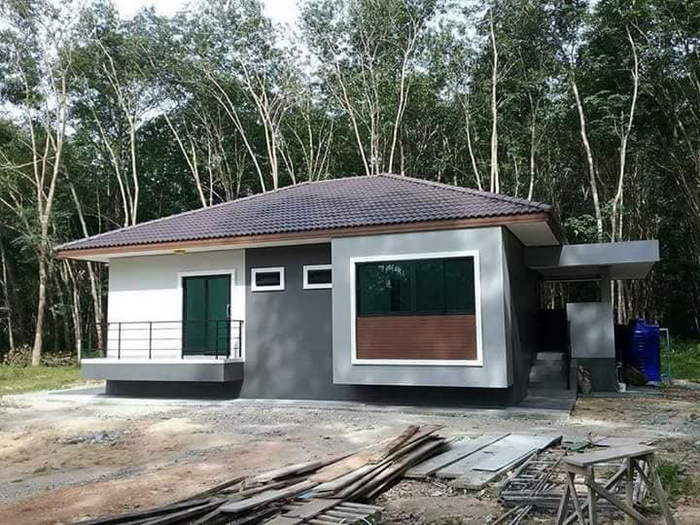 The house has 3 bedrooms, 2 bathrooms, a hall or a living room with 63 square meters of living space and the construction cost is about 18,351 US Dollars.